It’s been an exciting month, full of amazing weather and pretty summer dresses. But we've got a bit excited over the Royal family too, so much so that us here at JosyRose have come down with Royal fever! 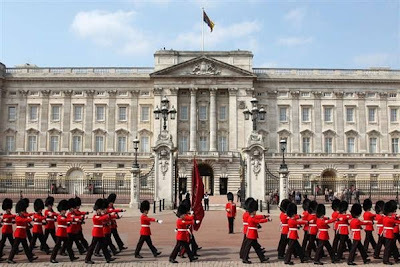 For starters, the Coronation festival was a big hit! The festival showed off some of the very best and most innovative trade and craft companies over the four days, and guess what? We were there! Well, not there in person, but our gorgeous gold and navy ribbons were on show thanks to partners Halcyon days. Over 3 million people tuned in to watch, did you spot us? On the subject of royals, Robbie Williams (British pop royalty) also used our lovely ribbons at his concert at the end of last month, we feel honoured. Now on to the big news, William and Kate’s beautiful baby boy! Congratulations to them both. All three of the happy family looked relaxed and healthy as they left the hospital yesterday. Any ideas on a name yet? 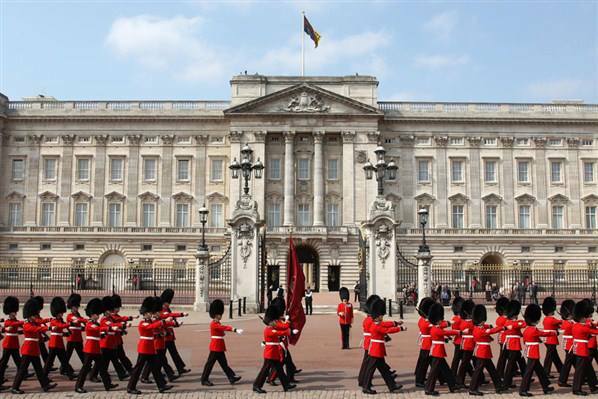 The hot favourite at the moment for the new prince is George, but a few other suggestions include James and Alexander. We’re not sure which one we’d pick. We have ribbons for both a boy in blue and a girl in pink but now we won’t be needing the pink one! 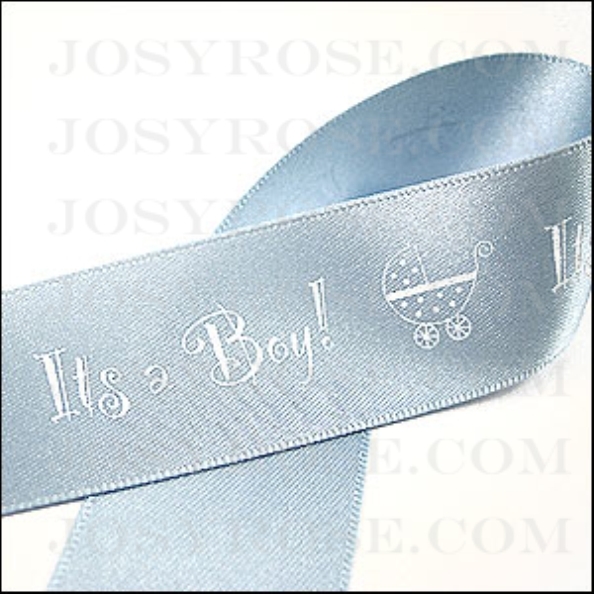 The lovely blue ribbon has “It’s a Boy!” text and a cute little pram drawing, perfect for any royal baby celebrations. Congratulations to the winner of our goody bag competition on our Facebook page, who won a knitted a baby boy goody bag shaped like a bottle! ‘Like’ our page for more competitions and offers.